Impeccable Condition, Great Location Backing To Recreation Area With View Of The Foothills! Hardwood Floors, Granite Counters, Maple Cabinetry, Plantation Shutters, Tile Bathroom Floors, Loft, Great Room Concept....Nothing To Do But Move In! Above Ground: 2,643 Sq. Ft. Finished Total: 2,643 Sq. 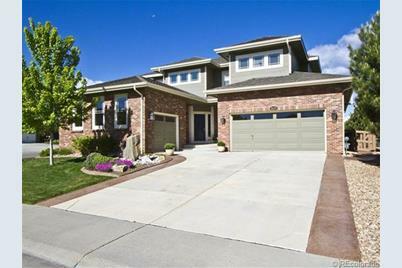 Ft.
6679 South Benton Way, Littleton, CO 80123 (MLS# 1192644) is a Single Family property that was sold at $455,000 on July 01, 2013. 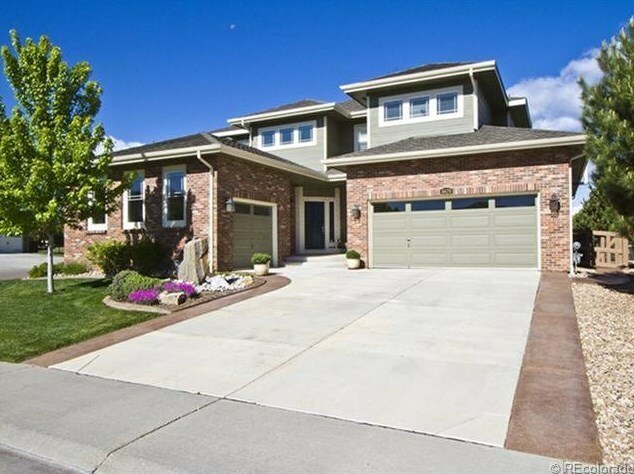 Want to learn more about 6679 South Benton Way? 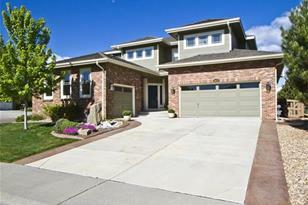 Do you have questions about finding other Single Family real estate for sale in Littleton? You can browse all Littleton real estate or contact a Coldwell Banker agent to request more information.